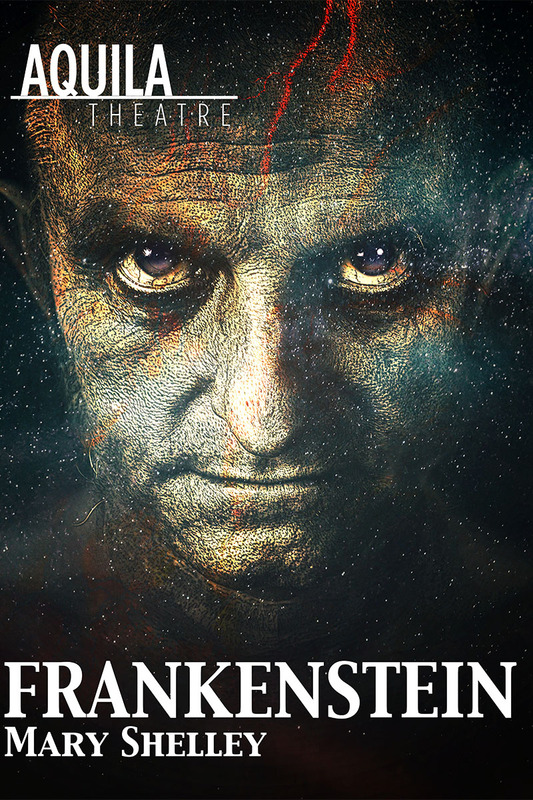 This thrilling stage adaptation of Mary Shelley’s Frankenstein: The Modern Prometheus follows scientist, Victor Frankenstein, as he attempts to create an artificial human. With no regard to the consequences of his actions, he creates a terrifying monster that must wander the world all alone. The scientist is forced to bear the consequences after refusing to create a partner for the monster and terrifying events unfold. Frankenstein still poses a series of ethical questions that are relevant nearly 200 years after it was written, forcing the viewer to question: Just because it can be done, should it be done? This will be a full production with a 15 minute intermission.